What is your hidden quality which no one knows? Different people have different qualities. Some are easily known by others while some are hidden. Only the near friends or family knows the hidden quality of a person. To know people well one should be close enough and have to face ups and downs so that all internal habbits and qualities are known. In this application we try to figure out the hidden qualities. 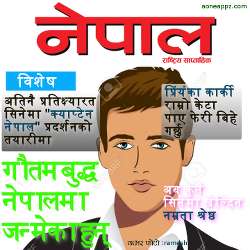 How is ur new SLC result? You were king of which place?